If you are buying a best smartphone under 20000, you can’t get anything better than the Moto G5 Plus currently. The G5 Plus, combined the dependable performance, decent battery life and a best in class camera in a single package. All this makes the Moto G5 Plus, the best phone in 20000 rupees. Moreover, you will continue to get the latest Android version whenever it comes for at least next year. 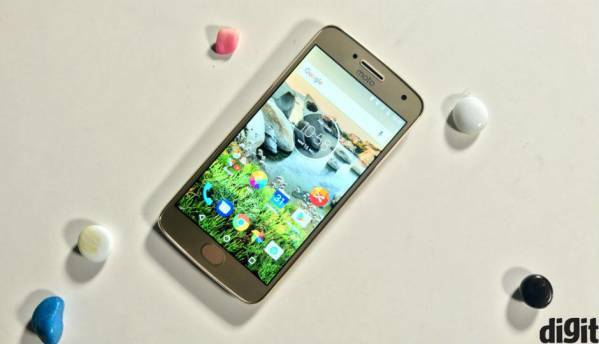 The Coolpad Cool Play 6 is in essence a reiteration of the Coolpad Cool1, the company launched earlier this year. Powered by a Qualcomm Snapdragon 653 SoC, it is one of the fastest phones in the sub-20K category today and the only phone to offer 6GB of RAM under 15000. The device is well built, has a good display, but the camera needs a little work. If you are looking to buy a best smartphone under 20000 with decent performance and dual camera capabilities, the Honor 9i is a certainly a good buy. It is also one of the most good lookingdevice in the sub-20K smartphone category, thanks to the 5.9-inch FHD+ display. The phone features a reliable battery life and the dual camera setup both and the front and back takes decent images most of the times. 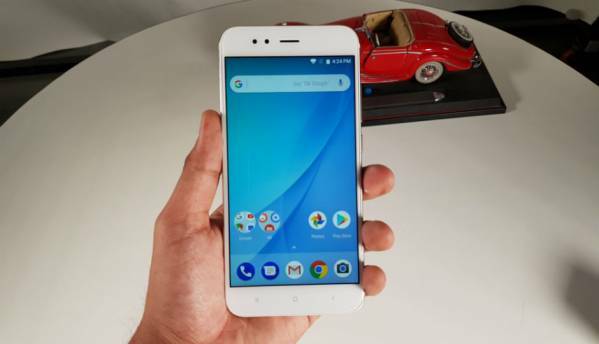 The Mi A1 is Xiaomi’s attempt at a Android One smartphone and it is a good one at that. 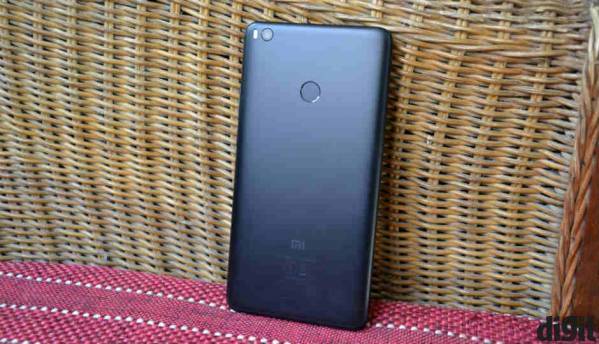 The phone packs a similar set of hardware as the redmi Note 4, but has a better design and a dual camera setup as well. If you are looking for a big phone with good battery life along with some impressive performance, then the Mi Max 2 is certainly your best phone under 20000. 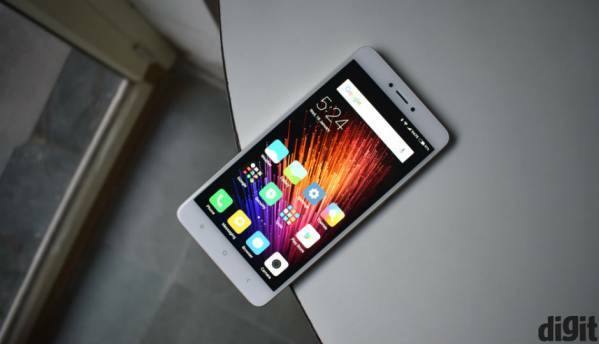 It is powered by the Qualcomm Snapdragon 625 SoC that we saw on the Redmi Note 4. 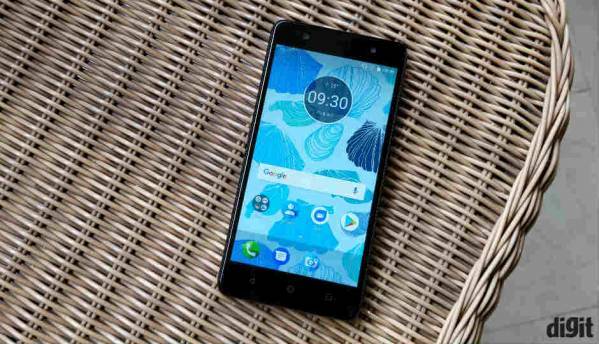 The main feature of this smartphone, is the large 6.44-inch display that offers good viewing angles, and is the ideal size to watch a lot of videos, or even read. Your movie-watching endeavours are well-supported by the huge 4850mAh battery, which won’t die even after two days of average usage. 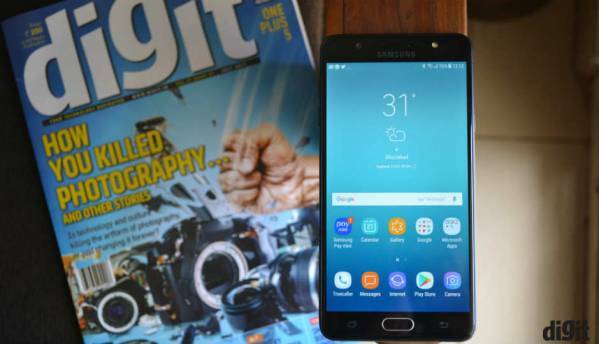 The Samsung Galaxy On Max is of the best budget friendly low light shooter we reviewed this year. The phone has a good display and a decent battery life as well. The front facing camera is also quite good. However, compared to the Honor 8, the phone is slightly slow, but you do get a dependable battery life. The Lenovo K8 Plus is also a relatively new entry to this list, thanks to its all round good performance and really good camera setup. The device feature a good build quality and offers a dependable battery life. The Xiaomi Redmi Note 4 has been around for quite some and it still is one of the best phone under 20000 you can buy in a tight budget. 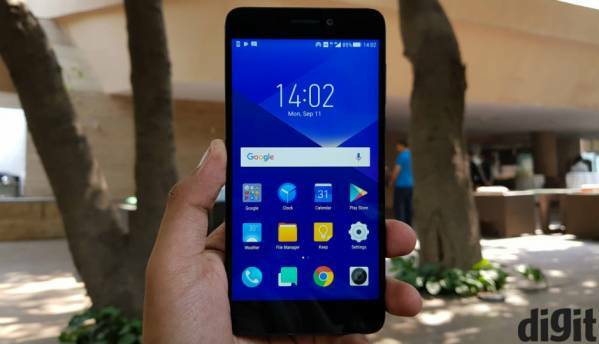 The phone is powered by a Qualcomm Snapdragon 625 SoC, which is not as powerful as the Snapdragon 650 on the Redmi Note 3, but at the same time adds more battery life to the phone. 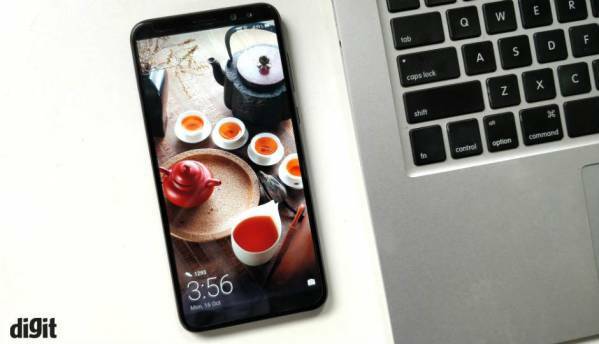 The new 13MP rear camera is also a good improvement over its predecessor and now the phone is also available with 64GB of storage and 4GB of RAM. 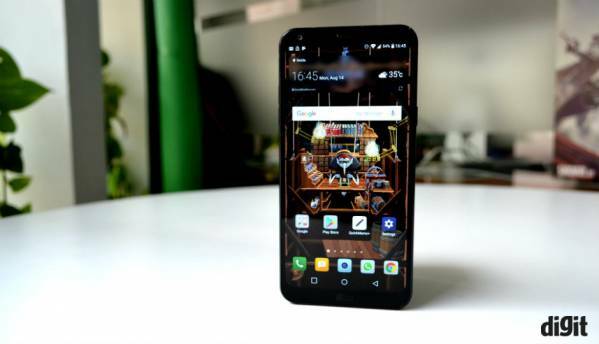 Remember the LG G6, LG has brought the Full Vision display it used on the G6 to the budget segment with the Q6. While the performance is a little weak and the camera could have been better, the Q6 is quite simply among the best smartphone under 20000. Previous Post: What is Fuchsia? Know all about Fuchsia Google’s OS. Is this end of Android and Chromium? Next Post: How can I improve my business listing on Google top rank?